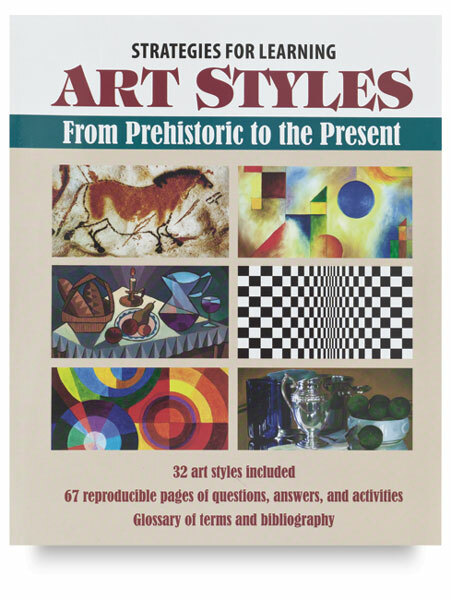 In Crystal Productions "Strategies for Learning Art Styles," students are challenged to observe the artworks, respond to questions, and reinforce their knowledge with interpretive activities. 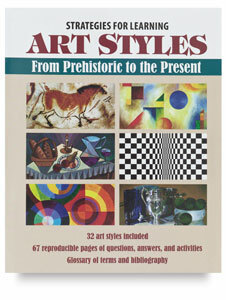 A complete answer guide, glossary of terms, and bibliography are included. Paperback. 72 pages.